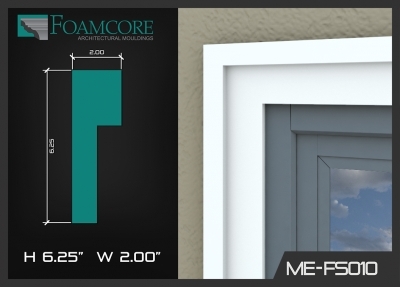 Foamcore in Niagara Falls specializes in flat stock exterior mouldings for your home or business renovation project. 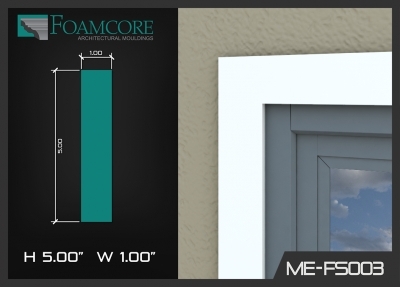 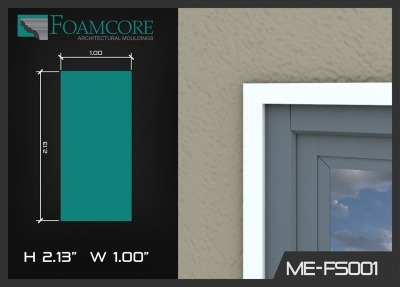 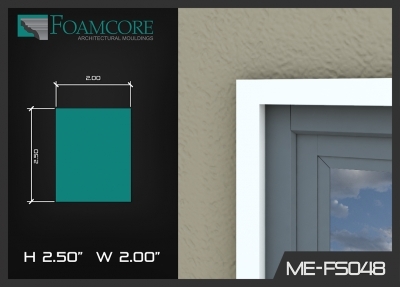 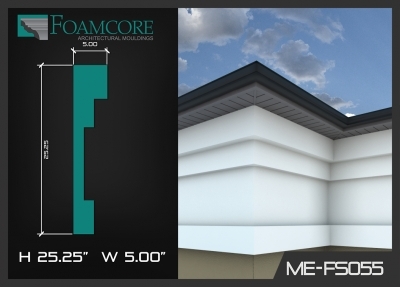 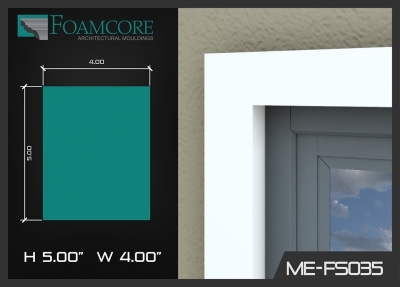 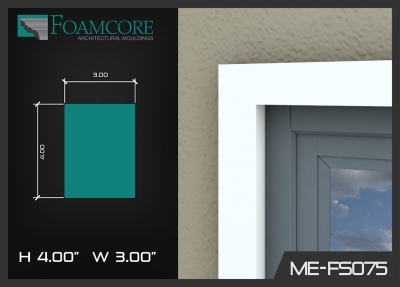 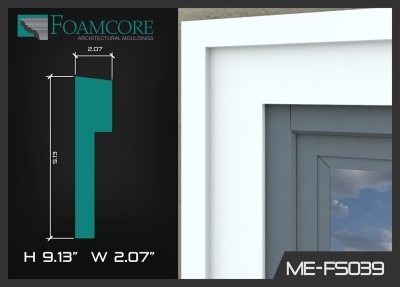 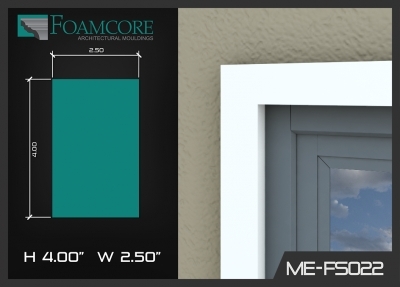 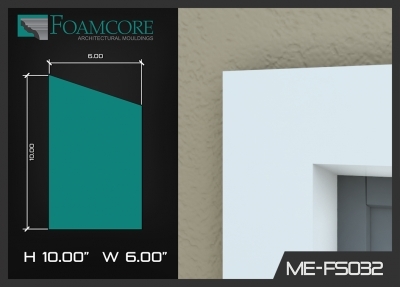 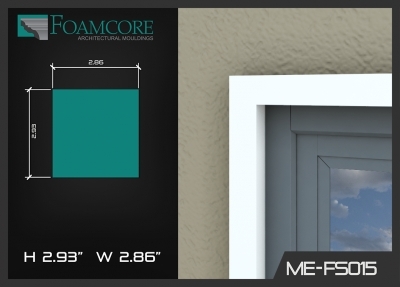 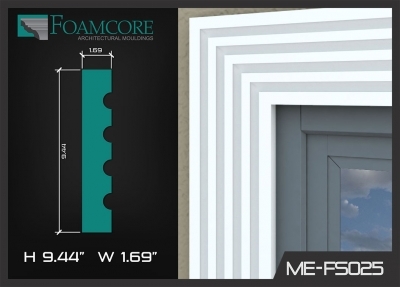 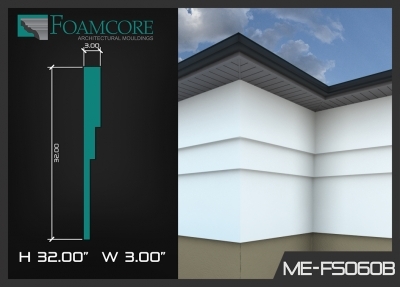 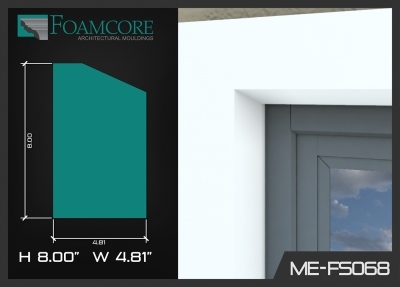 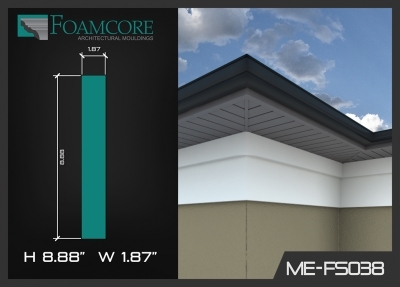 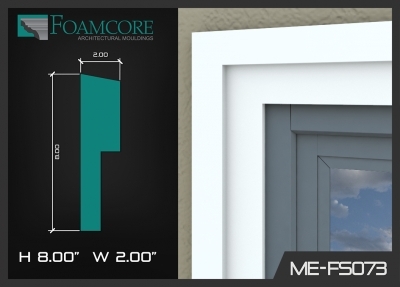 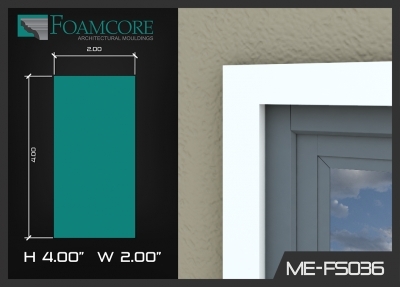 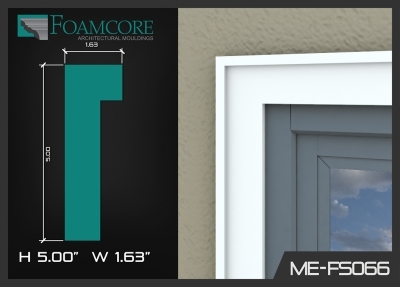 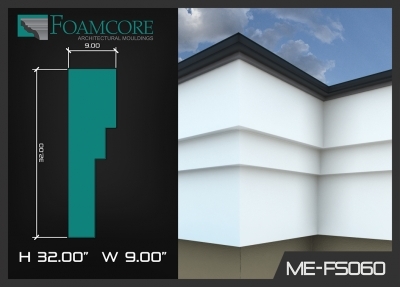 At Foamcore, everyone from Contractors to DIYers will find exactly what they're looking for. Not quite sure what you're looking for? 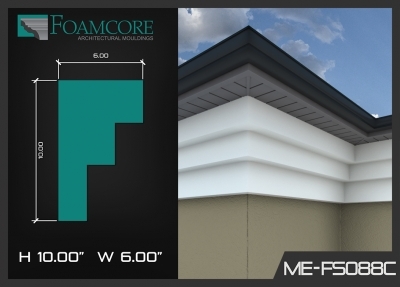 Try a few descriptions like "Exterior", "Flat Stock" or the Product Number like "FS001" and we'll give you a sense of what's available. 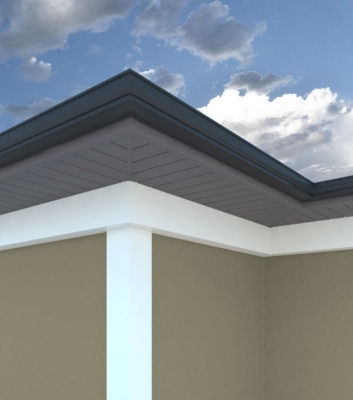 Find the perfect flat stock exterior mouldings for your project in our gallery below. 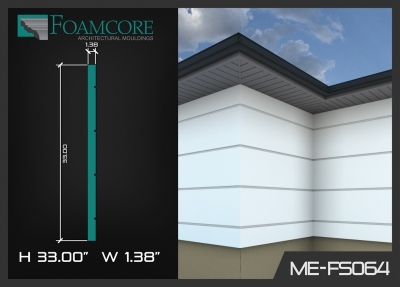 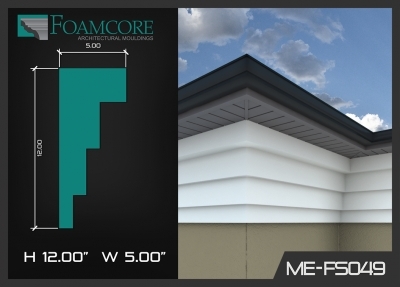 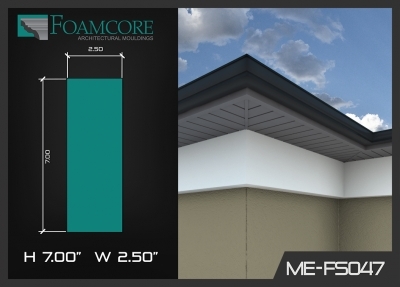 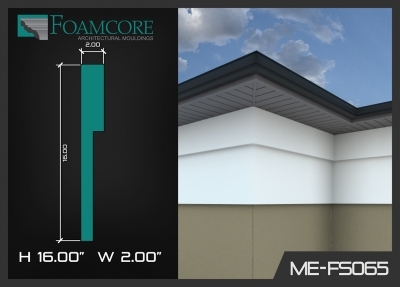 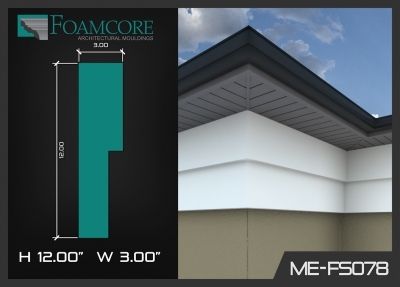 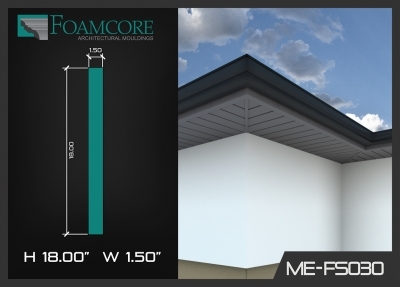 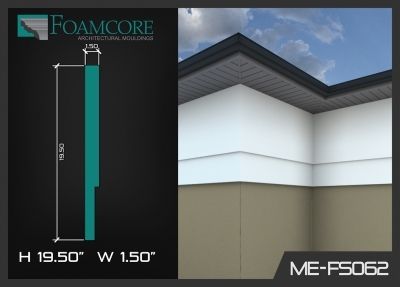 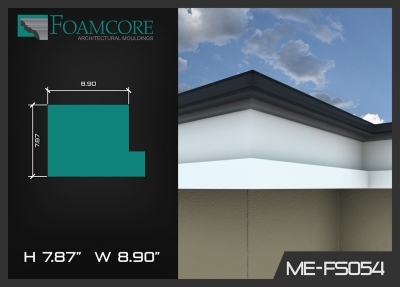 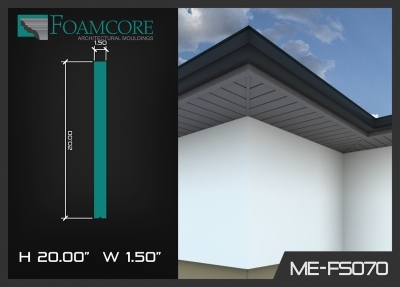 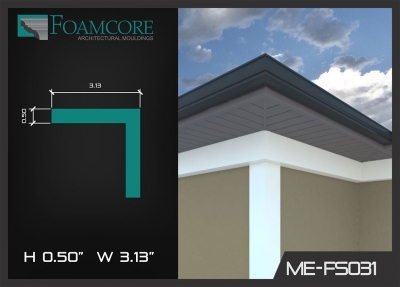 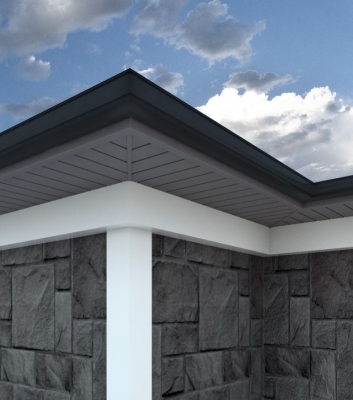 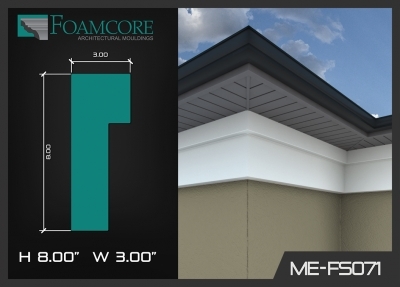 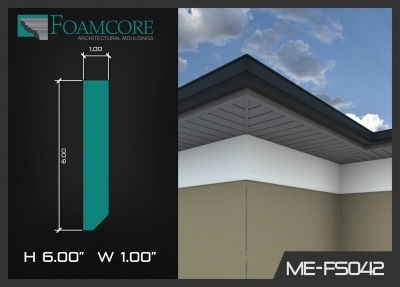 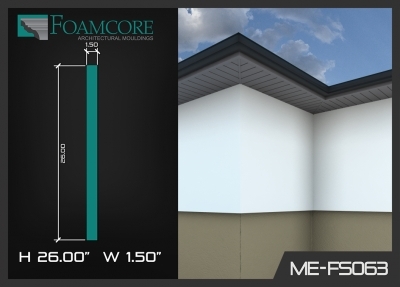 Foamcore flat stock comes in a range of simple sizes and styles to suit the overall aesthetic of your home or business exterior.